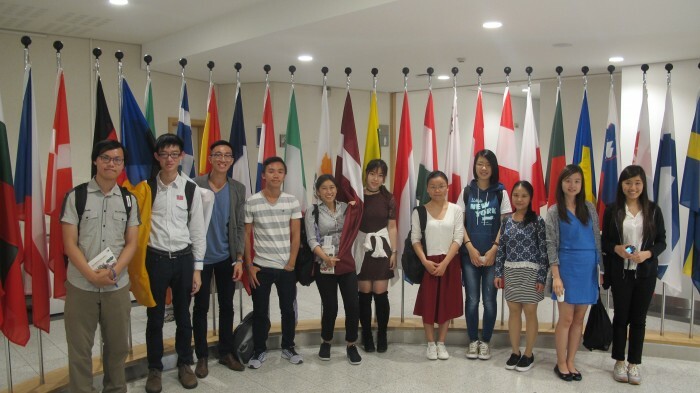 15 students from 3 local universities (Hong Kong Baptist University, the University of Hong Kong and the Chinese University of Hong Kong) from different majors have joined the programme this year. 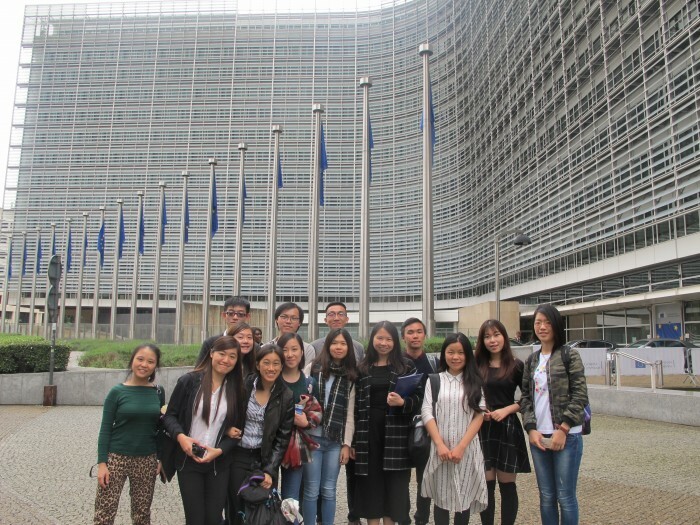 Throughout the trip they were offered chances to visit the EU institutions, engage in discussion with EU/HK officials and students on various topics. This year the trip also features a visit to Bruges, a World Heritage Site of UNESCO. 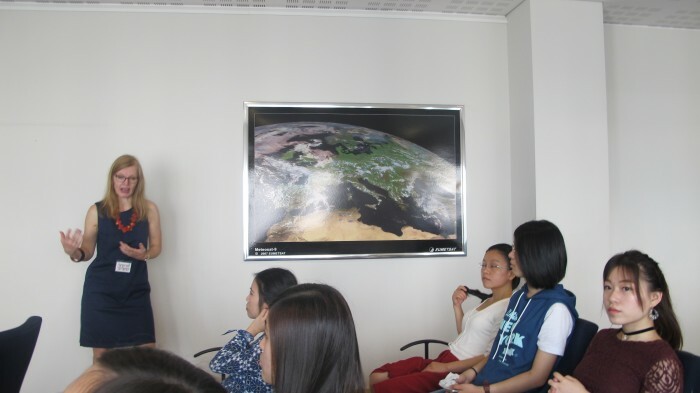 Prior to the programme, a briefing session was held to provide basic information of the programme, an introduction on the European Union as well as travel tips. It helped the participants to prepare their 1 week journey in Europe. Students were encouraged to do sight-seeing and visit different museums around the city of Brussels. 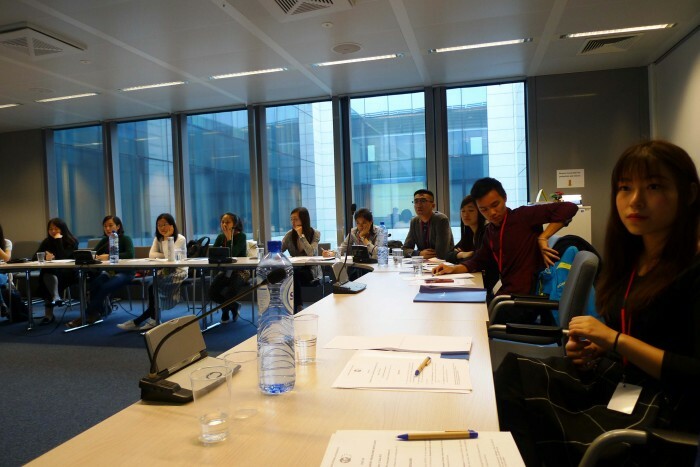 Like every year, the participants have a chance to visit the European External Action Service (EEAS) of the European Union, which is the European Union’s diplomatic service established after the Treat of Lisbon in 2009. With the expertise from EU officials and national diplomats of the EU member states, EEAS represents the EU in global scene and facilitates the discussion of many major topics and issues with other countries. 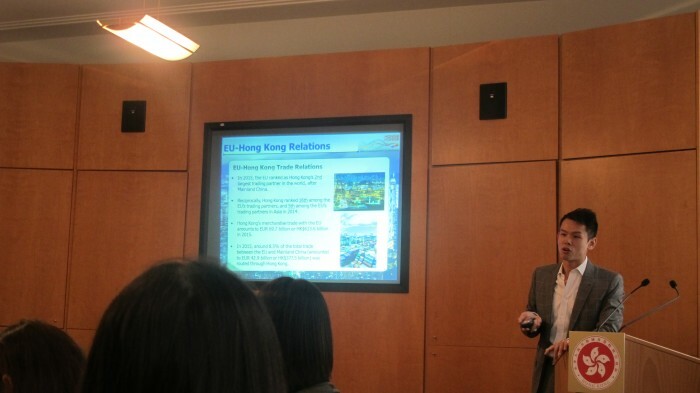 Some topics were selected which were of interest to the students studying in Hong Kong. An introduction session of the HKETO was given by Mr. Jeffrey Chim (Assistant Representative) on the functions of the HKETO. Special highlight this year went to the exchange session with the Administrative Officers (AO) who were also in attachment to HKETO in Brussels this year. 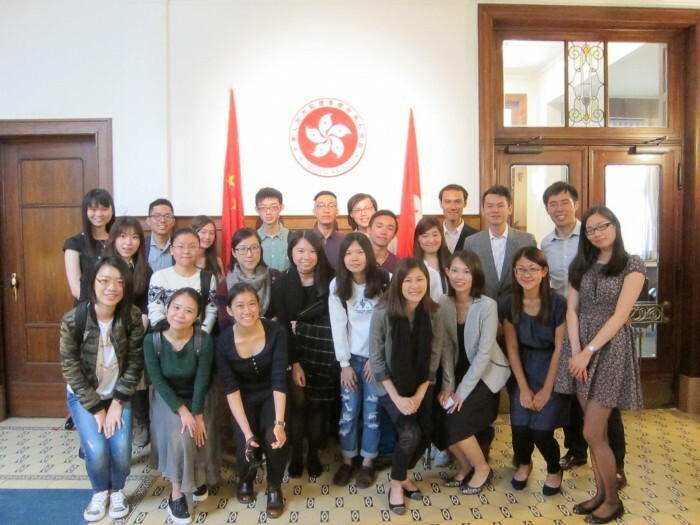 Participants knew more about the recruitment process and the job nature of administrative officers in HKSAR government. Students were excited to understand the rotation system of the AO, which would strength the AO in problem-solving skills and multi-disciplinary expertise. 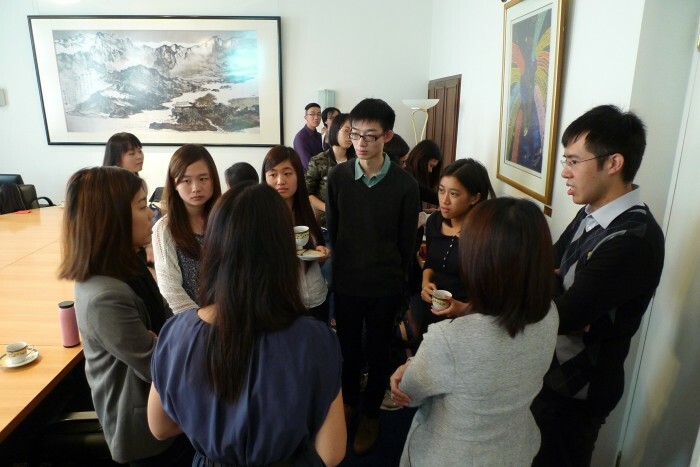 Participants also gripped the opportunity to discuss with the AO to learn their challenges at works. 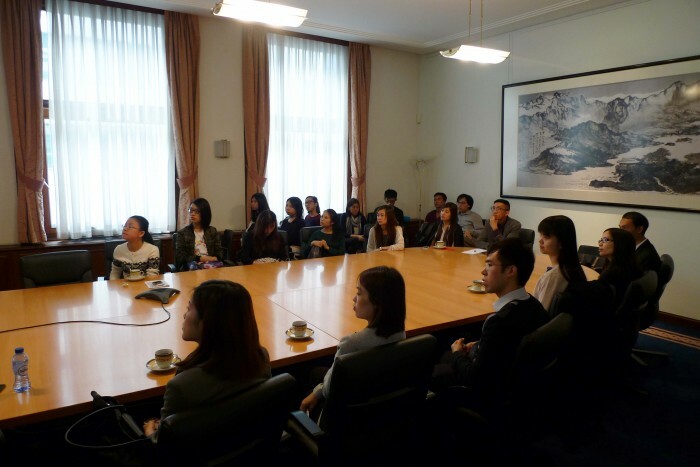 A briefing session and guided tour of the Parliament was held for students. The Information officer first explained the functions and composition of the EU parliament, for example how many seats each member state hold and the different political parties. Then she introduced the work of parliamentarians and the daily operation of the parliament itself. The officer also explained how the simultaneous interpreters work with one another during the meetings. After the briefing, students went on a tour inside the plenary chamber. Students also observed a plenary session on global climate change. Some students visited the Parlamentarium after the tour for the history and more details of the Parliament. The group traveled to Bruges for a day trip. The 2-hour tour was led by a professional guides by first giving off some geographical information of the city. 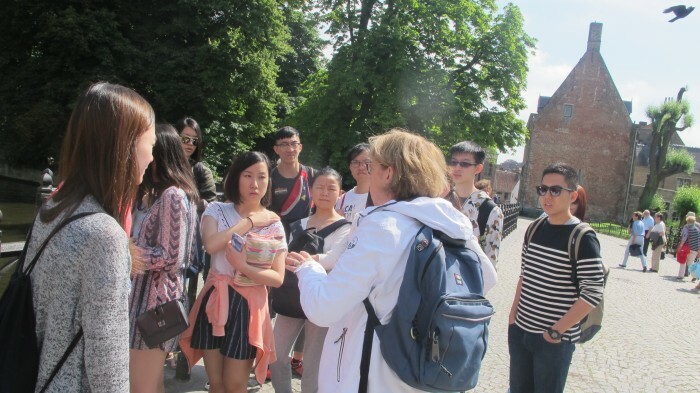 Students were brought around the heritage city through streets and alleys to learn about the history of different spots and buildings and their special stories behind. 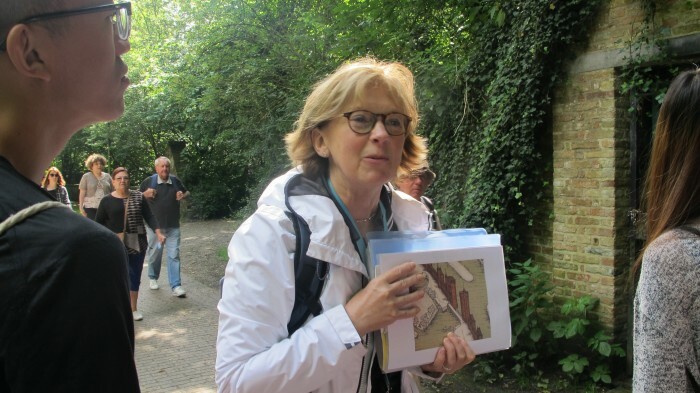 They also get to know the challenges citizens of Bruges are facing nowadays with the inflow of tourists.